From January 18 until February 25, CINEMATEK is holding a Hong Sang-soo retrospective. On the occasion of this program, the publication Hong Sang-soo. 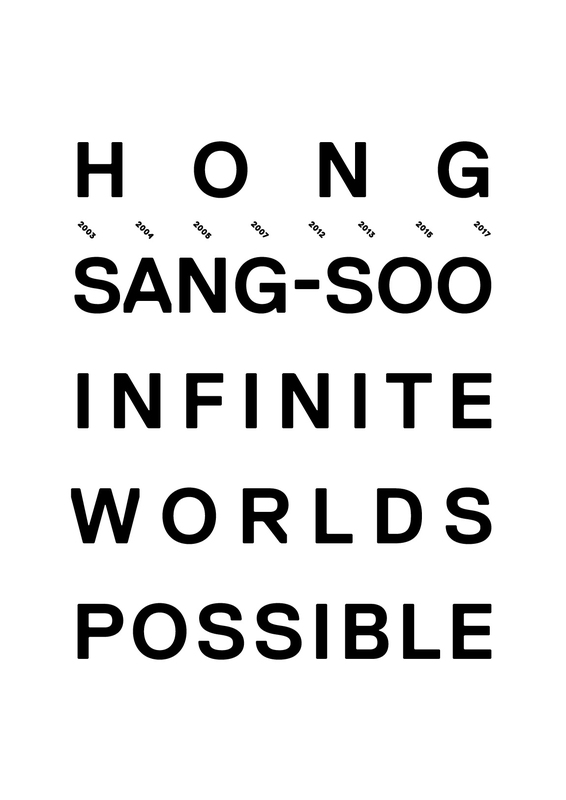 Infinite Worlds Possible is available at CINEMATEK. This modest publication – compiled, edited and published by Sabzian, Courtisane and CINEMATEK – aims to trace the development of Hong’s remarkable body of work through a collection of essays and interviews.